3. 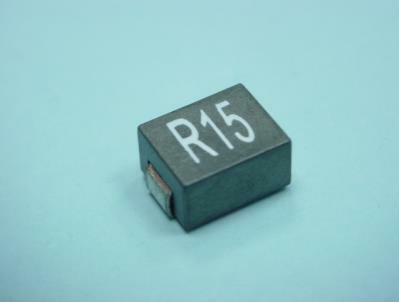 Gapped ferrite cores for maximum efficiency. 4. Inductance values from 36nH to 200nH. 5. Current range up to 19 Amps.